Big news in the genealogy world is that AncestryDNA has just reached the incredible tally of 2,000,000 (yes, that’s 2 million) people having been tested. I’m pleased to say that I have helped add to that tally, as I have personally tested, as have 8 other family members. Ancestry.com launched AncestryDNA in the US in 2012, then branched out to Australia, New Zealand, Canada, Ireland and England during 2015, and it seems to have become a worldwide phenomenon. 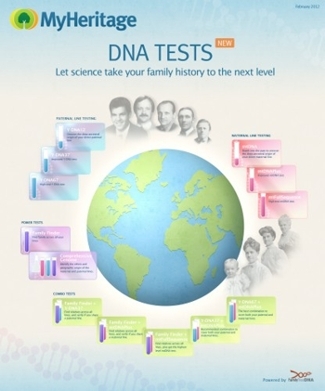 With more and more people testing worldwide, finding out their ethnicity, together with finding family connections, DNA has proved itself to be a useful tool which can be used in conjuction with traditional paper-trail genealogy. 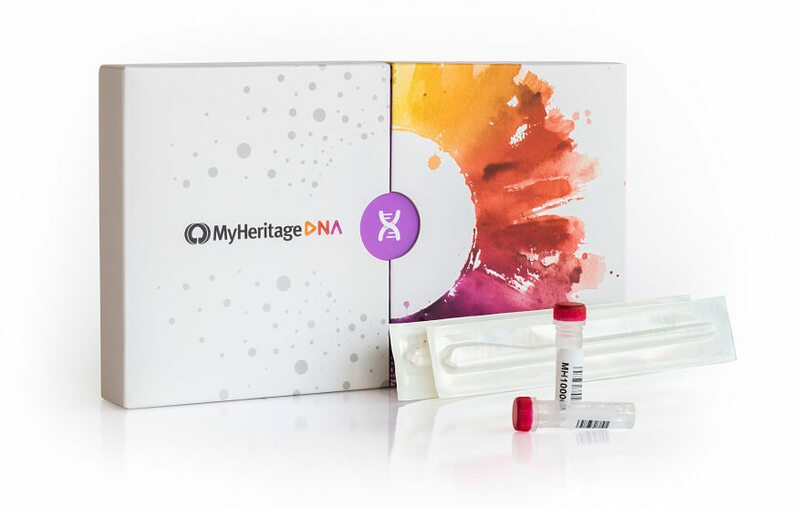 For more on AncestryDNA’s achievement of reaching 2,000,000 testers, have a look at their announcement here: http://dna.ancestry.com.au/lp/genetic-testing-news, and watch the videos below to see how people have found it amazing, astonishing and life changing.